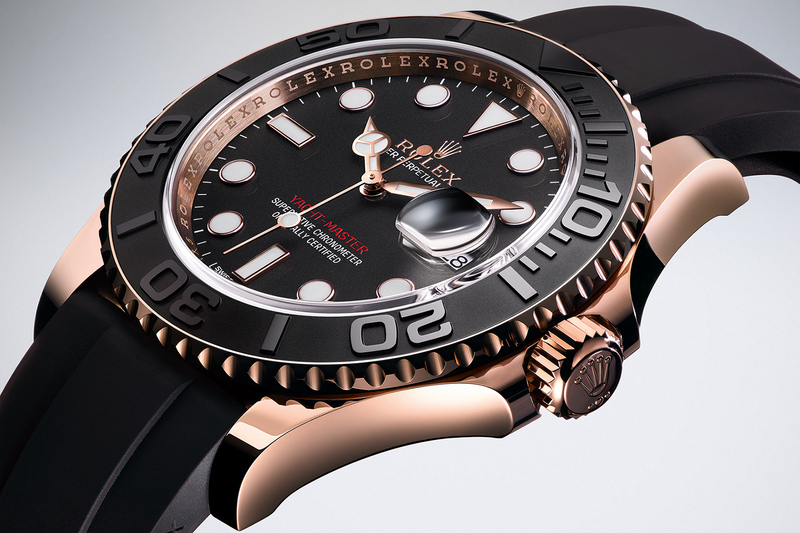 I've been closely focused on every single happening about the watch industry for the past 10 years. In my opinion, while the brands are working to put forward their products, the utmost difficulty they face comes from the design part. In fact, it's a pretty hard work for the brands to create differences within an area of approx. 40mm. Considering the limitations, it's just getting harder and harder..
As you may recall, we started the year 2015 with great expectations from the first important event of the year – SIHH. 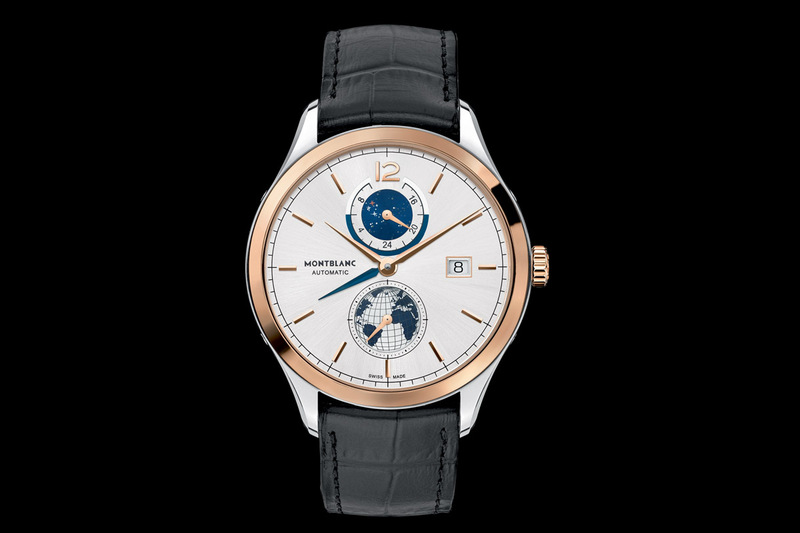 Just before the start of this great event, we are shocked with the un-expected appreciation of CHF which created great problems for the watch industry. While the discussions were going on, watch enthusiasts were still expecting fascinating time pieces to be launched at SIHH 2015. I am not sure if it's safe to say disappointment but, all the chats and conversations point the same problem; lack of satisfying designs. 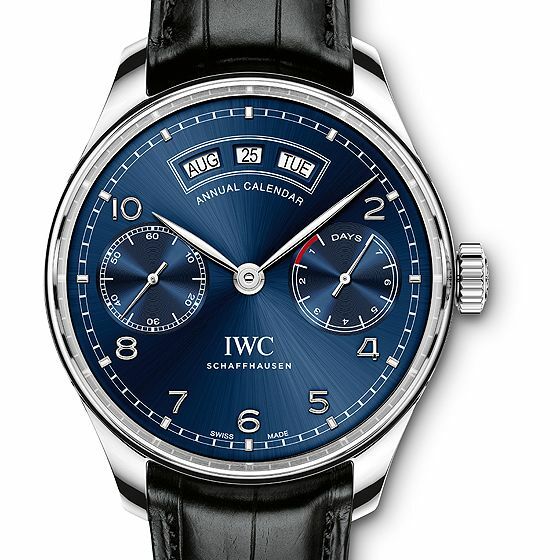 When I look back at the SIHH, I can't find much to write about however, I would say one of the most important novelties was the updated IWC Portoguiser Series. Though my higher expectations due to the 75th anniversary of the product line were not fulfilled, I found the Annual Calendar and the digital displayed Perpetual Calendar models quite nice. 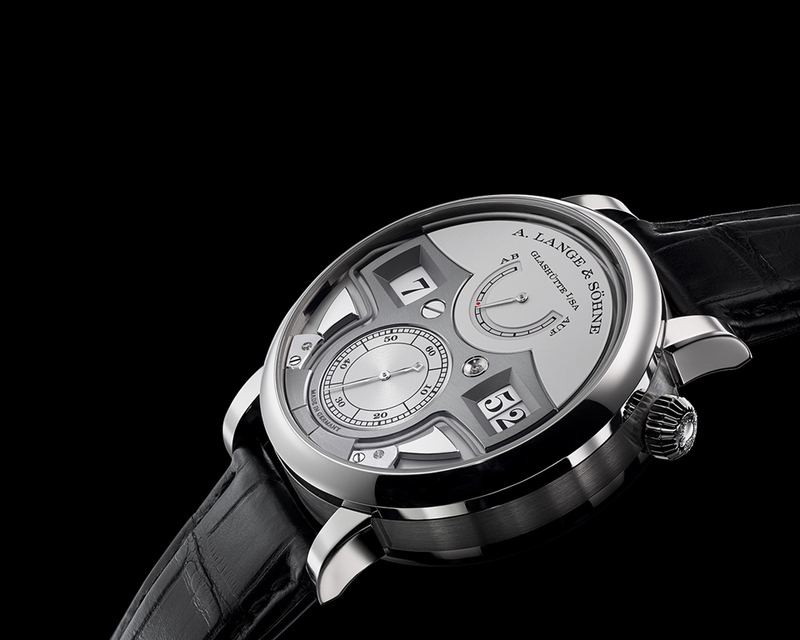 The most successful time piece presented at SIHH 2015 was A.Lange & Söhne – Minute Repeater. 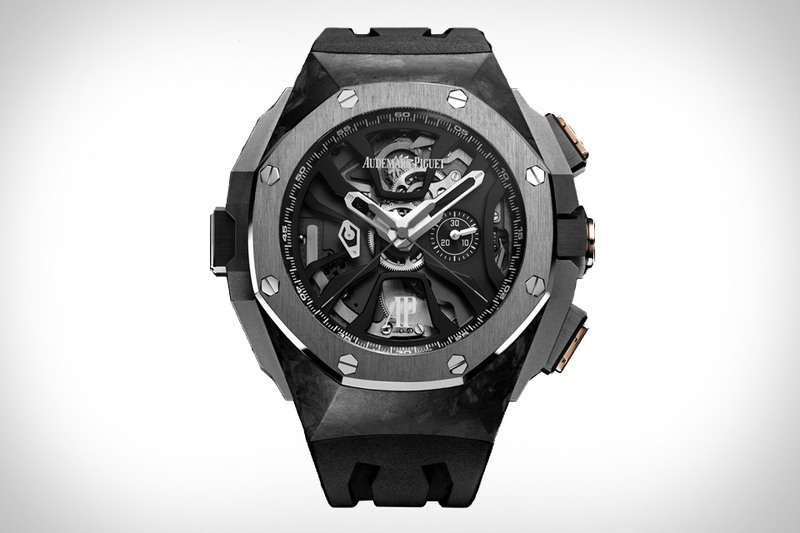 It was a beautiful watch featuring the highest technology making it one the best among it's rivals in the same league. In the meantime, Vacheron Constantin – Harmony Series, Cartier – Cle de Cartier, Roger Dubuis – Excalibur Automatic Skeleton and Panerai – Carbotech were the other striking time pieces for the new year. 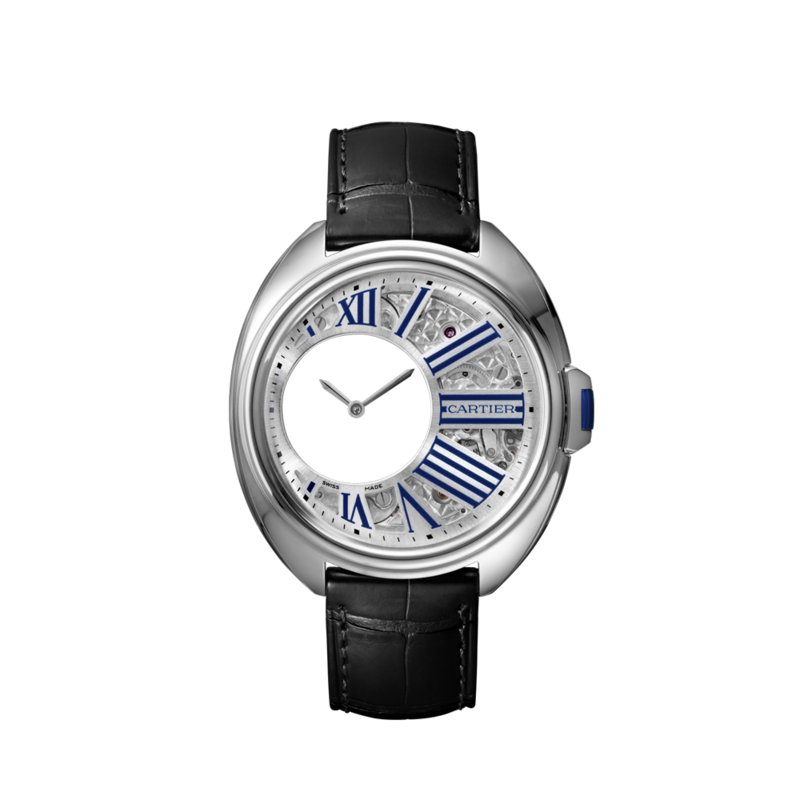 After SIHH, there was an expectation for a crisis because of the appreciation of Swiss Franck however, the expectation did not happen. 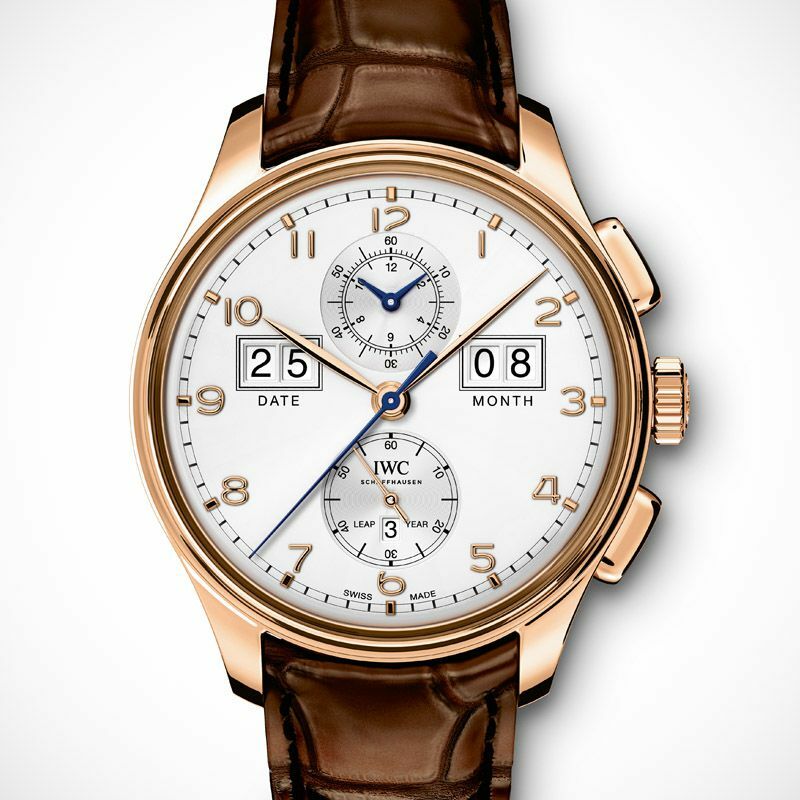 The luxury watch sales boomed due to the difference in list prices outside the Euro zone. It did not last long as the brands re-arranged their price lists accordingly making the prices go up drastically in Euro zone which was known with it's fairly stable price lists. 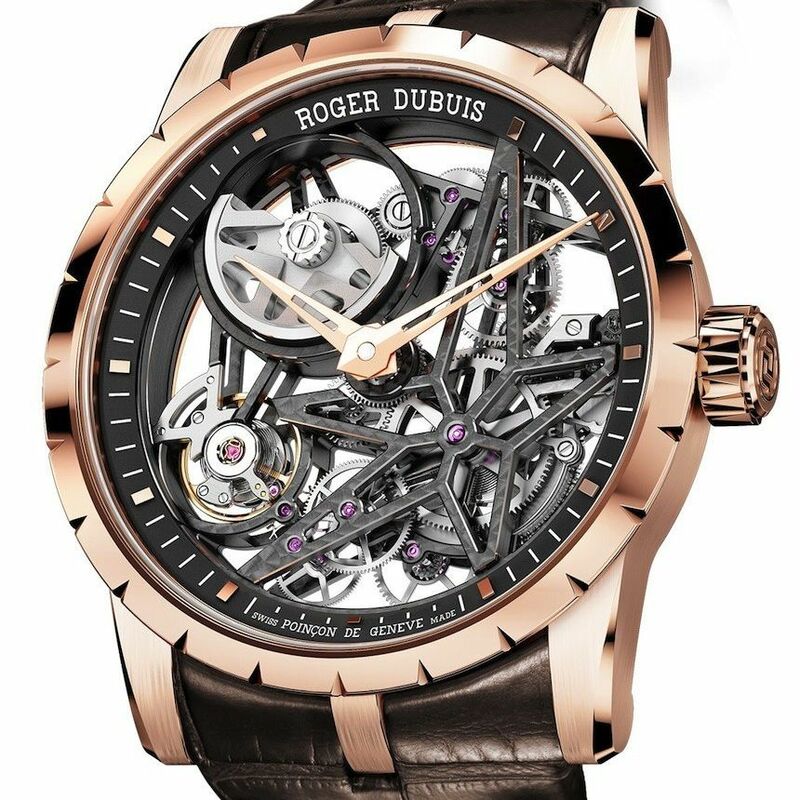 While the watch industry was dealing with those economical developments, it was also waiting for Baselword at the same time with excitement as the Baselworld was above all other organizations regarding watch industry with a remarkable number of participants presenting their novelties. 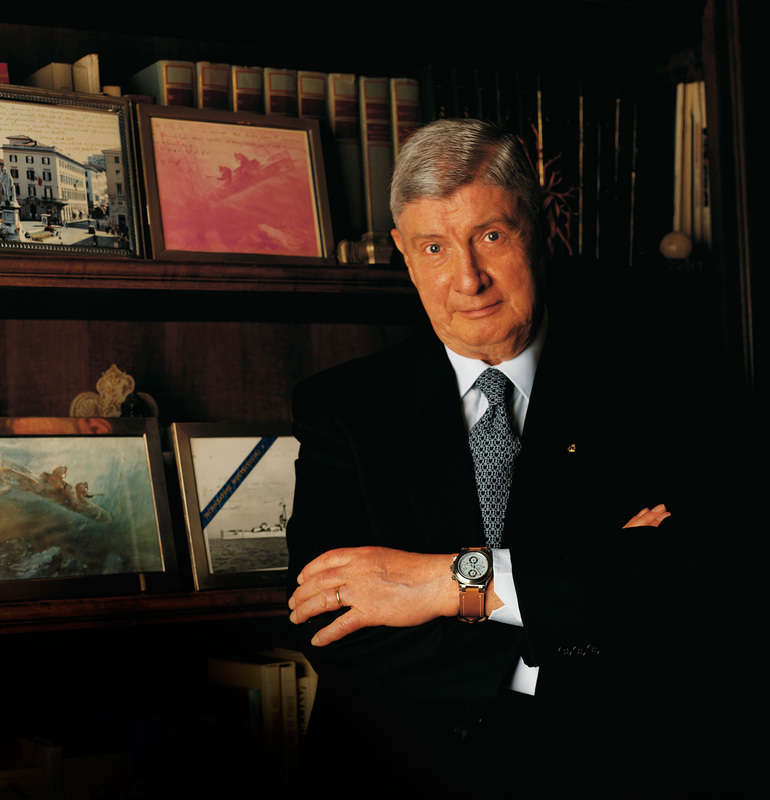 We have been informed that the legendary watch brand Angelus is coming back under Manufacture La Joux – Perret. 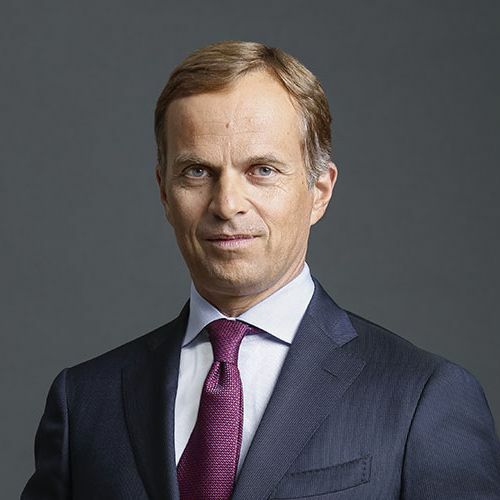 We may also talk about the changes among brands' management within 2015. 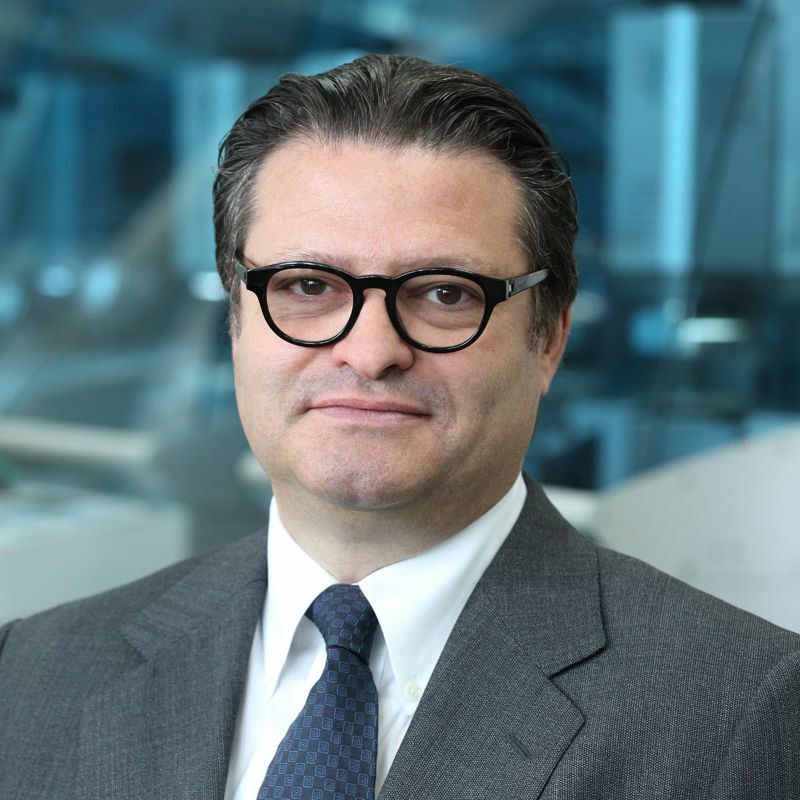 While Rolex decides to go on with Ex Zenith CEO Jean Frederique Dufuor, Zenith contracted one of the most well known figures of watch industry Aldo Magada to go on with it's successful acceleration. One of the most popular subjects of the year was the smart watches. 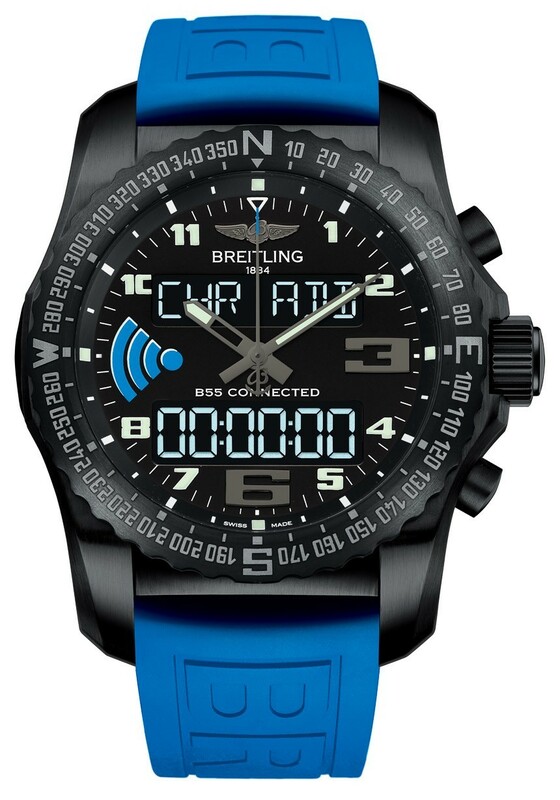 While many brands came up with their smart watch samples, Breitling shined out with B55. Unlike the common smart watch concept, B55's all functions can be operated with a mobile phone. 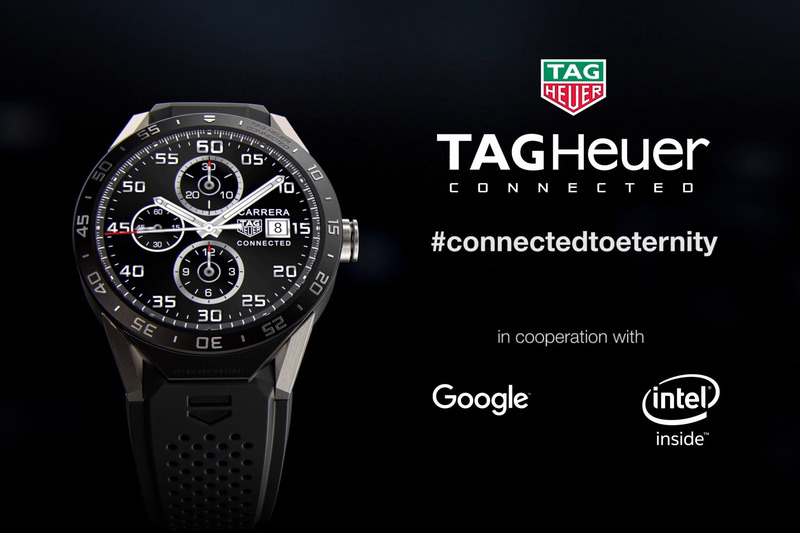 TAG Heuer came up with it's smart watch while we were getting close to the end of this year. 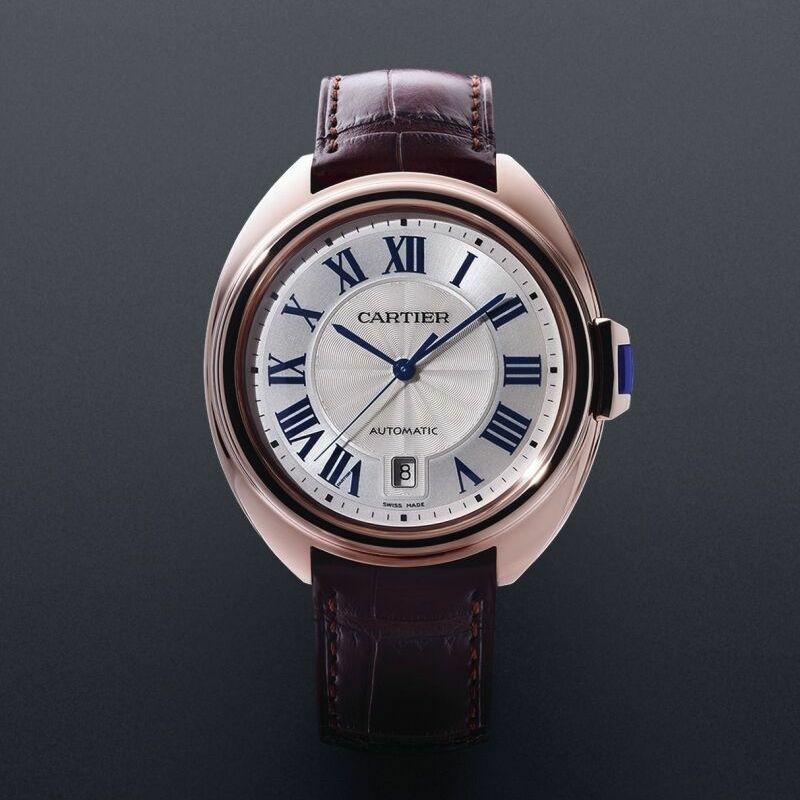 An extraordinary sales & marketing approach ( which we believe it came from Claude Biver ) came along with that time piece as well eliminating the most prominent negative feature of the smart watches; getting out of date. When you take your smart TAG Heuer ( which retails for 1500 USD in USA ) to the dealer within two years after purchase date, you will be able to get an automatic movement Carrera for an additional 1500 USD. 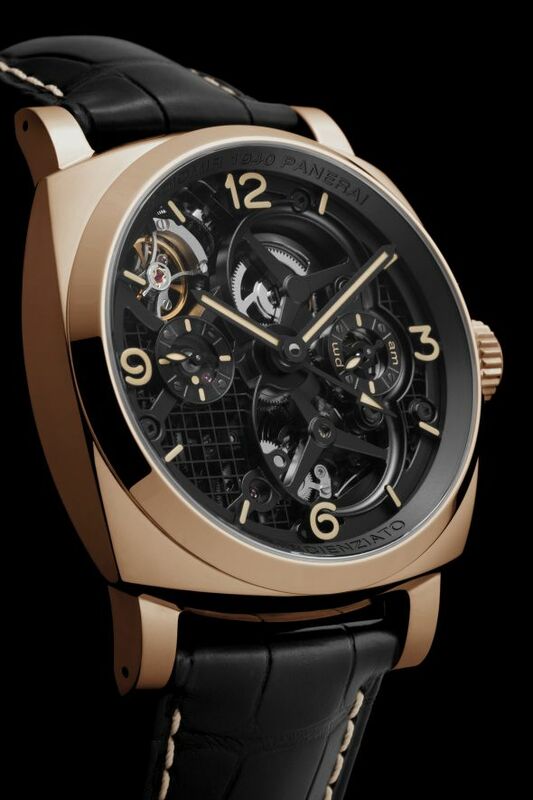 While we are talking about the year 2015, we should not pass by the latest Michael Schumacher Edition by Audemars Piguet which took 5 years to design and manufacture. We can not say the auctions were on the buoyant side in 2015 either. 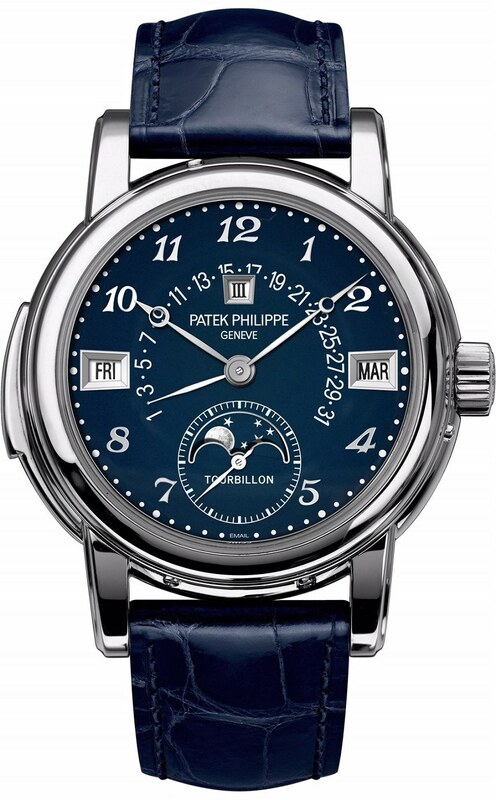 However, there were some significant sales achieved during those auctions especially with a pair of stainless steel Patek Philippe sold for record figures. 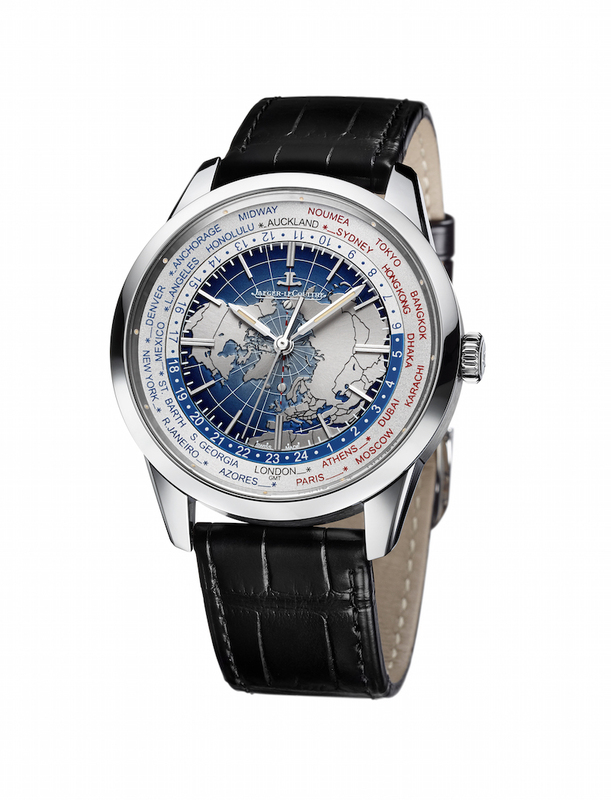 With it's final price as 4.000.000 CHF, this unique Patek Philippe gets “the most expensive stainless steel watch of all times” title among “the third most expensive watch ever” status. 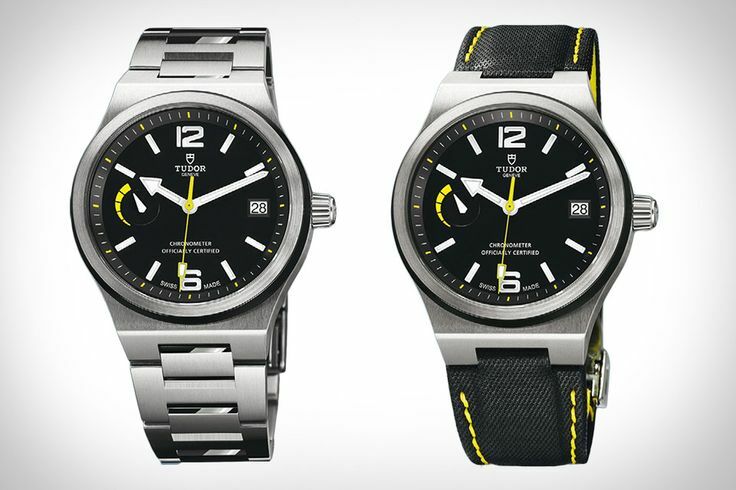 Another shocking watch sale came up with the “ Only Watch “ auction in 7th November. 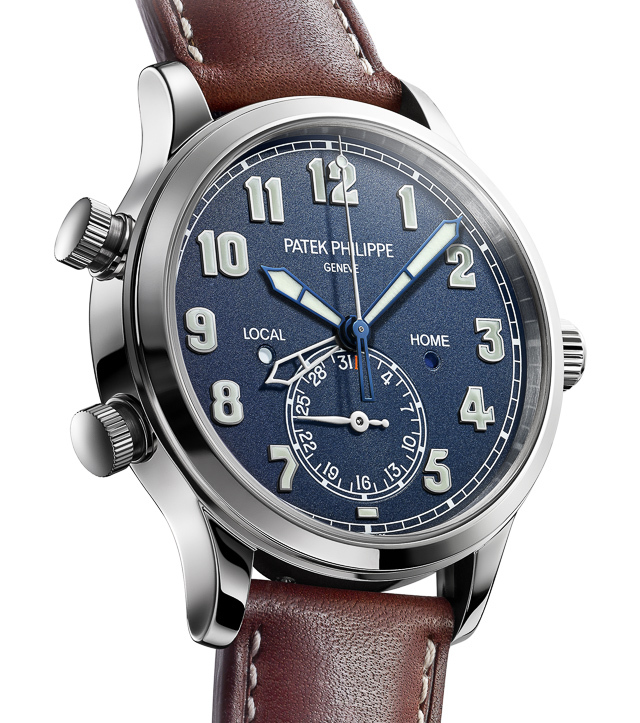 Limited to 1 pieces only, Patek Philippe Ref. 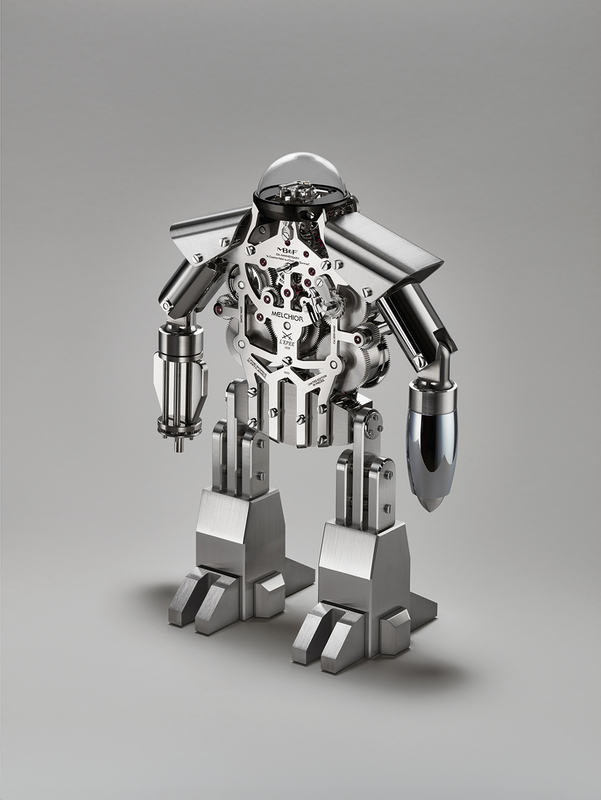 5016 sold for 7.300.000 CHF. 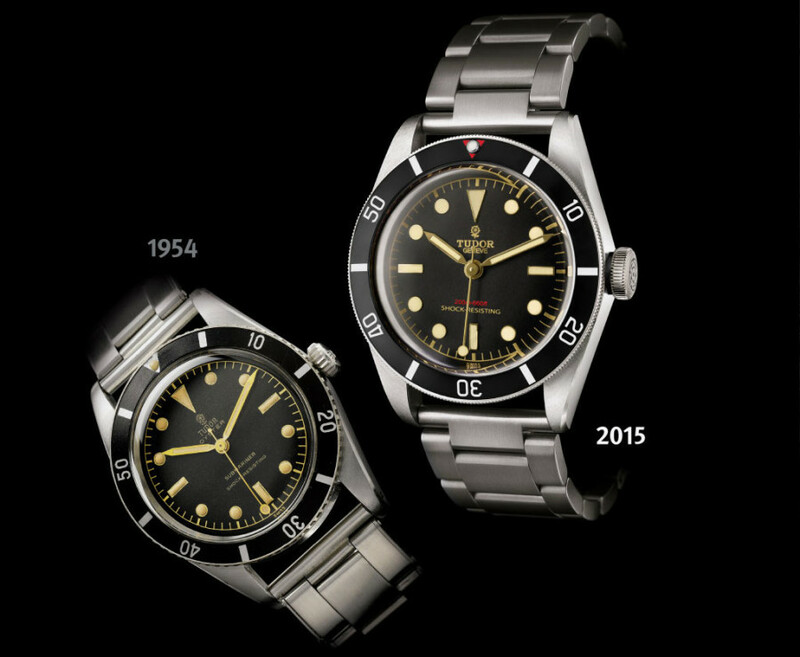 Tudor Black Bay which was sold 100 times more than it's expected price was another interesting time piece from the same auction. 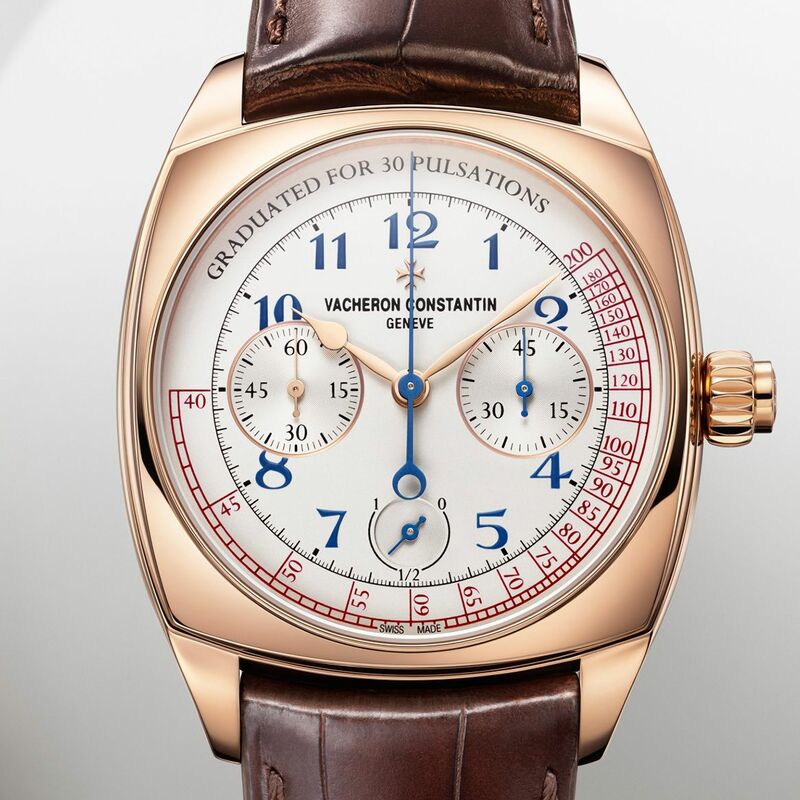 Another unique time piece came from Vacheron Constantin dedicated to the brand's 260th anniversary. The pocket watch Ref. 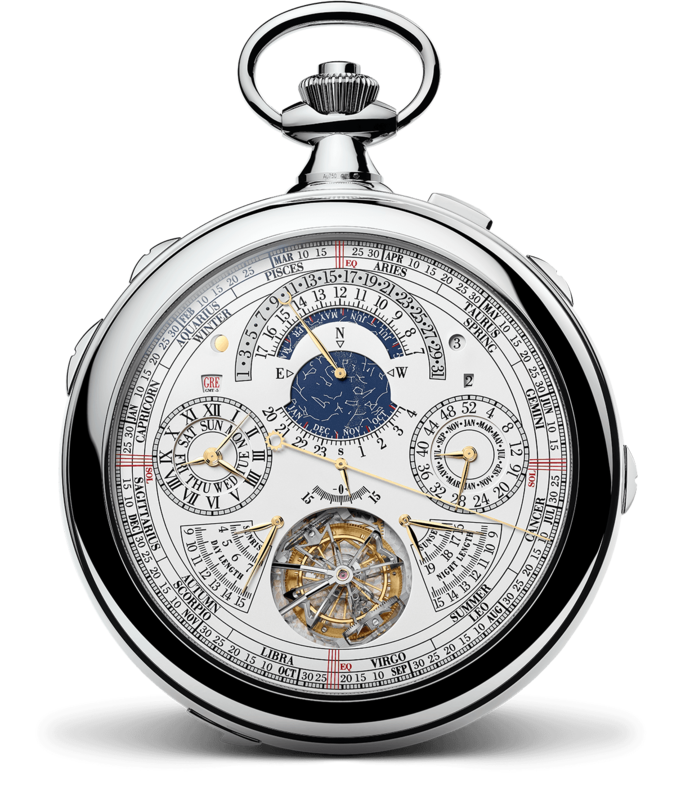 57260 became the most complicated time piece of the world. The pocket watch, which was created by three master watchmakers of the brand through an 8 years of work, has 57 different complications. 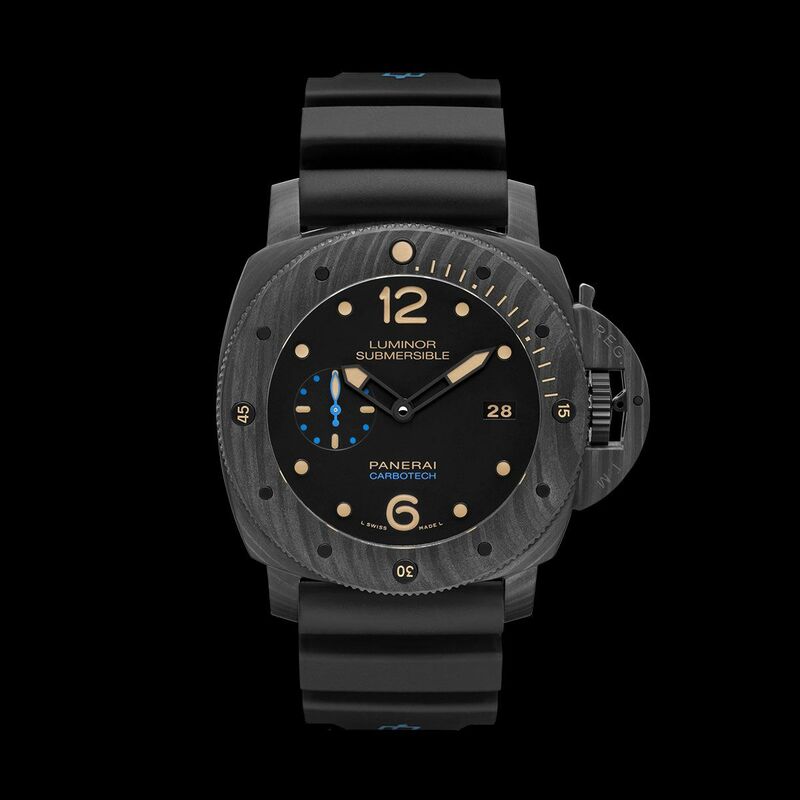 When it comes to Panerai, I thought I should say something about Dino Zei. Took over the brand in early 70s and steered the way, Dino Zei was quite an important figure for the brand. Zei passed away 24/11/15 but he will always be remembered. 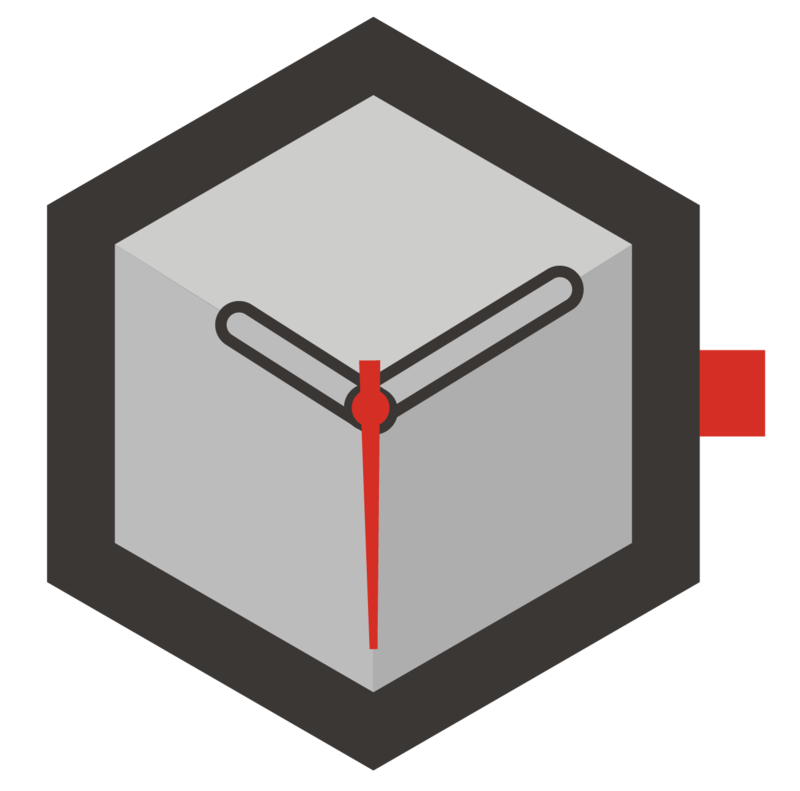 1st of July was a very important date for us as Horobox officially got On-Line after a long preparation period. 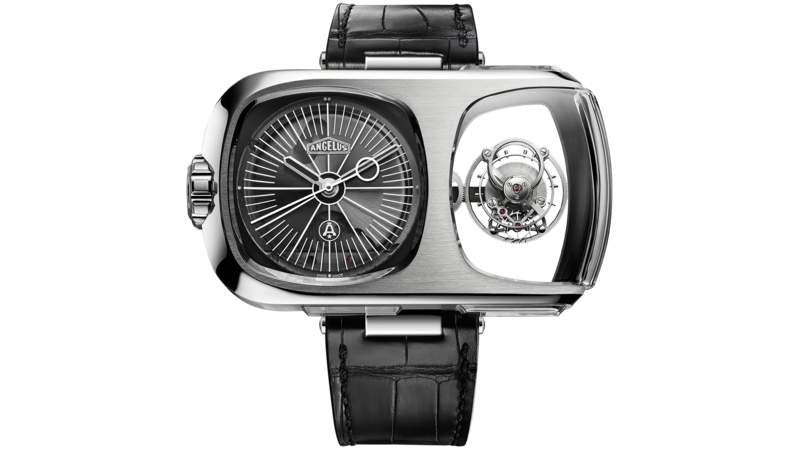 Horobox gained traction in such a short time and became a favorite source for many watch aficionados. I would like to take this occasion to thank you all for your effort and support. I wish all watch enthusiasts a wonderful new year filled with happiness, health and success.